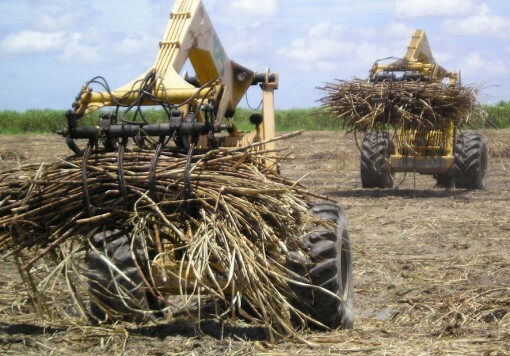 The Guyana Sugar Corporation (GuySuCo) approached Booker Tate in 2000 to assist them in developing their sugar industry with the intention of increasing sugar production, lowering operating costs and thereby improving profitability. 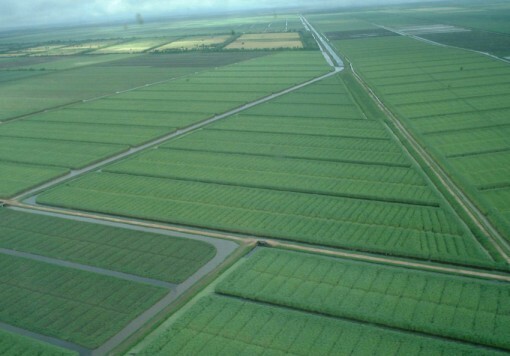 Booker Tate carried out a viability and expansion study which recommended developing sugar production in the east of the country where agricultural conditions were more favourable than in the west. This resulted in GuySuCo deciding to construct a new cane sugar factory at the Skeldon Sugar Estate, in the Berbice region of Guyana and the Skeldon Sugar Modernisation Project was realised. The overall scope of the project included the construction of an 8 400 tonne cane/day sugar factory as well as the development of around 5 000 ha of surrounding land to provide a consistent supply of high quality cane. One of Booker Tate’s roles as the Client’s Representative was to provide a comprehensive and detailed factory specification which incorporated latest designs and technologies. The overall factory design was undertaken by a Chinese design institute and approved by Booker Tate. Factory equipment was sourced from suppliers worldwide, including China, United Kingdom, South Africa, Sweden, USA and France. The factory has the capacity to crush 1.5 million tonnes of cane and produce around 150 000 tonnes of VHP sugar. 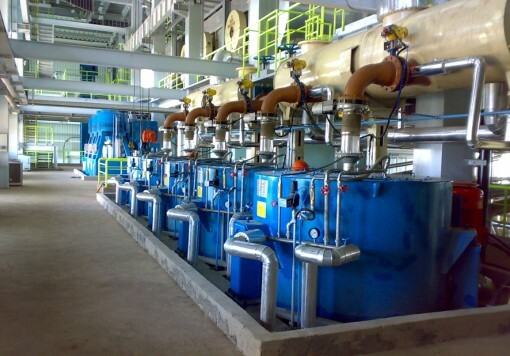 Included in the factory design is a cogeneration plant which allows the factory to generate 10 MW of electricity into the national grid, and provide a much needed stable power supply for the region. Booker Tate’s role included the monitoring of construction progress and ensuring quality standards of workmanship were maintained.